At the beginning of the 20th century, there were about 500,000 rhinos across Africa and Asia. By 1970, the number was down to 70,000. 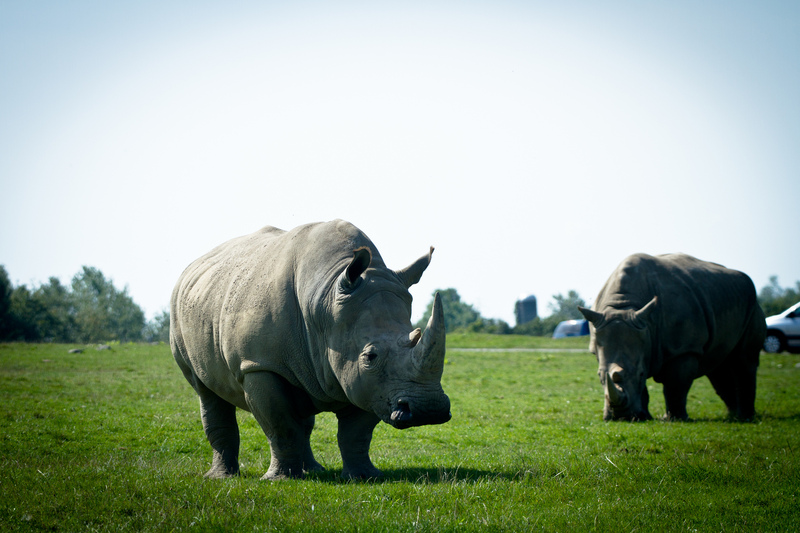 Today, there are less than 30,000 rhinos in the wild. The number of black rhinos dropped to as low as 2,300 in 1993. Aggressive conservation efforts have brought their numbers up to over 5,000 today. The number of African rhinos poached in 2015 set a new record, according to the International Union for Conservation of Nature. Some 1,338 were killed, which is the highest level since the current poaching crisis began in 2008. 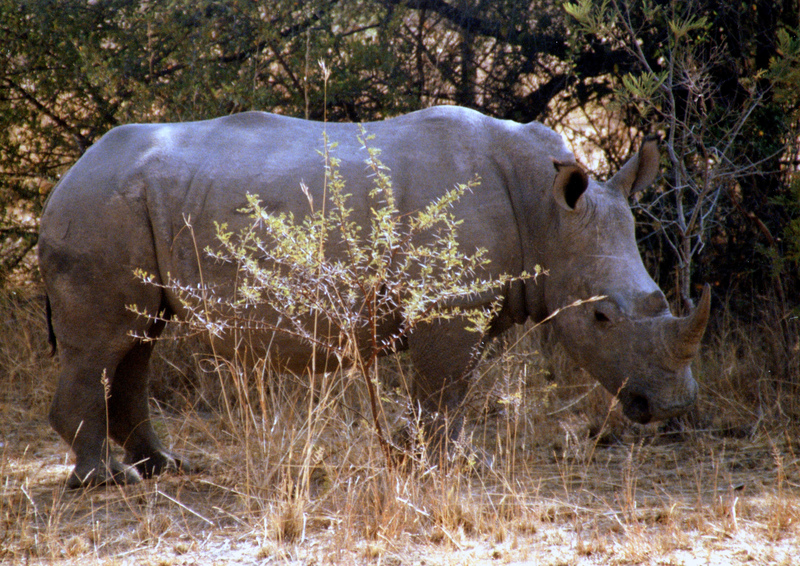 Since that time, nearly 6,000 African rhinos have been killed.